It’s going to be a frustrating transition going from microUSB to USB-C. You’ll have to upgrade your cables at work, in the car, at home, etc., which means you might find it difficult to live with the Nexus 5X and Nexus 6P—at least in the beginning. 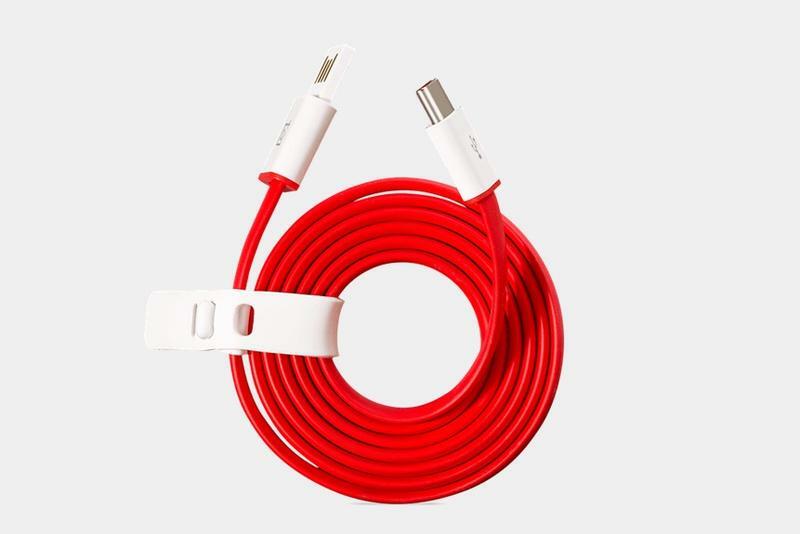 Luckily, OnePlus has just begun selling USB-C cables at cost, making it easy to stock up your house to make the transition much less painful. 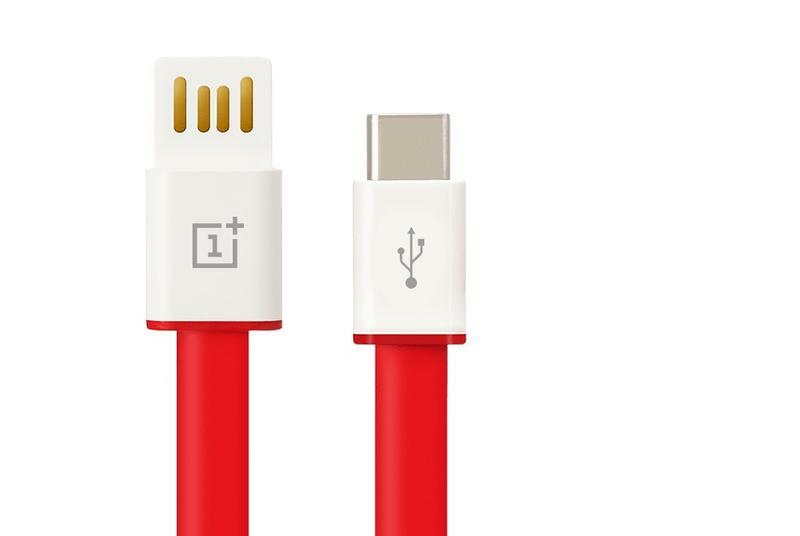 When the OnePlus 2 was released earlier this year, OnePlus actually committed to being the one-stop shop for USB-C cables. And now you can buy them direct from the company’s online store. 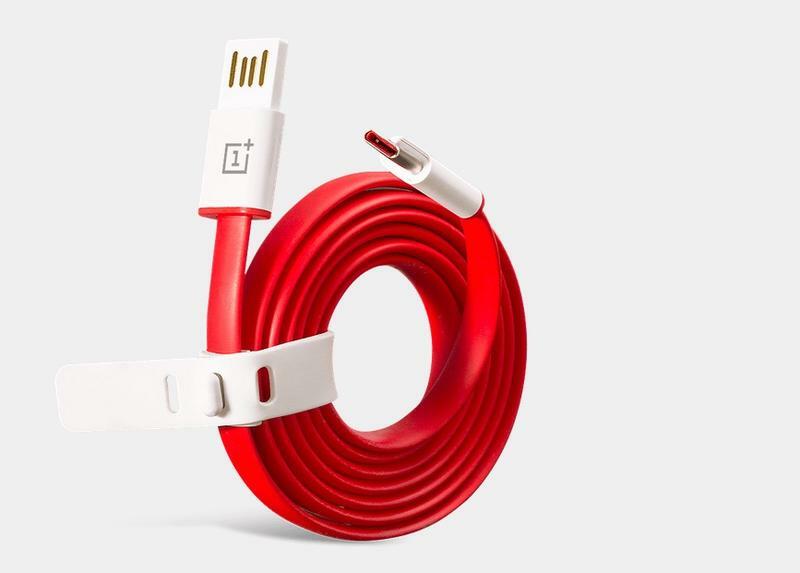 It might not seem like a huge deal, but the cables OnePlus offers are actually very high quality, and feature a tangle-free design that make them incredibly durable—and that white and red design is a nice touch. Even better, the USB-A end of the cable is also reversible, so you’ll no longer struggle with figuring out how to plug it in. OnePlus is currently offering two different sizes, 100cm (3ft) and 150cm (5ft), which go for $5.49 and $6.99, respectively. You can currently pick up other USB-C cables up through Amazon, but you won’t find any quite as cheap. Grab a few for yourself while they’re in stock.